Jennifer was granted the Evelyn Puddy Oliver Scholarship to attend the Oberlin Conservatory of Music where she received a Bachelor of Music in Vocal Performance. She continued her studies at the University of Maryland, College Park, where she received a Master of Opera. 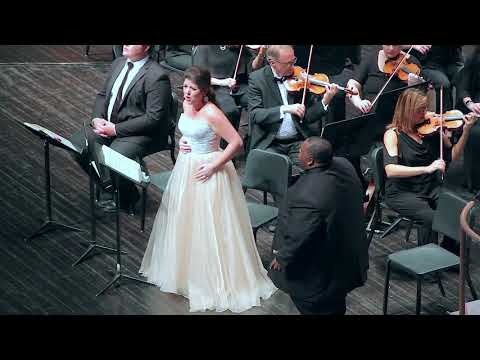 During this time, she was personally selected by Marilyn Horne to represent the university in The Song Continues master class series at Carnegie Hall. 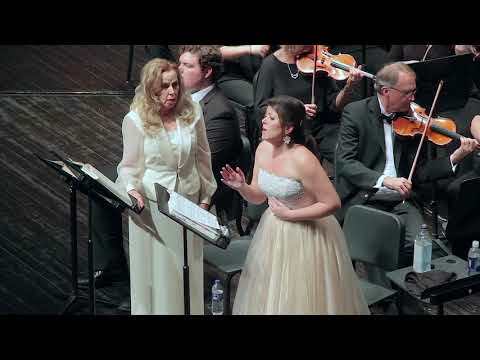 Jennifer is a former member of the Portland Opera Studio, where she appeared in Bernstein’s Trouble in Tahiti, Monteverdi’s Il Combattimento di Tancredi e Clorinda, Il Ballo delle Ingrate, and Engelbert Humperdinck’s Hansel and Gretel. ​Jennifer is equally at home on the concert stage, performing such works as Vaughan Williams’ A Sea Symphony at Carnegie Hall with the New York Choral Society, the Fauré and Rutter Requiems (also at Carnegie Hall) with Mid-America Productions, Knoxville: Summer of 1915 with the Oregon Mozart Players, and Mahler’s Symphony No. 2 with the Greeley Philharmonic. During her Portland Opera debut recital she was hailed for her performance of Strauss’s legendary work the Vier Letzte Lieder. “She shone spectacularly in Strauss’s Four Last Songs. 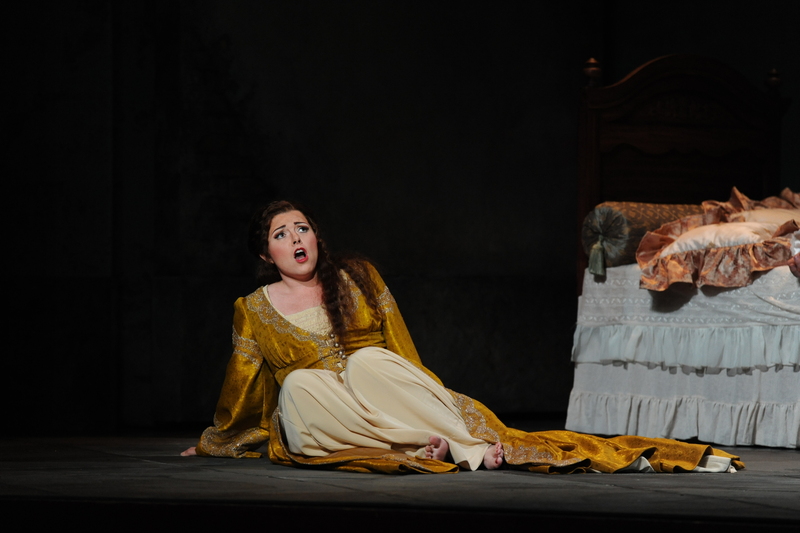 Brava Ms. Forni.” (Stephen Llewellyn, Portland Opera official blog). ​In March of 2011, Jennifer joined New York City Opera to understudy the role of Rita Clayton in Stephen Schwartz’s World Premiere Opera Seance on a Wet Afternoon. She was invited back the following season to understudy the role of Violetta in Verdi’s La Traviata. When Jennifer made her role debut as Micaela in Bizet’s Carmen, with the Springfield Regional Opera, TAG Magazine wrote the following: “Ms. Forni’s “voice literally steals scenes!” And the Springfield News-Leader praised her “exquisite pianissimo”. ​In January of 2013, Jennifer joined the roster of The Metropolitan Opera in their new production of Wagner’s Parsifal. This epic production was broadcast live in HD to movie theatres around the world. In 2013-14, Jennifer was an artist in residence with Opera San Jose performing such roles as Alice Ford in Verdi’s timeless classic Falstaff, Cio Cio San in Puccini’s heart wrenching tragedy Madama Butterfly, and Donna Anna in Mozart’s masterpiece of Don Giovanni. She took a brief absence to return to The Metropolitan Opera to be a part of Die Frau Ohne Schatten. 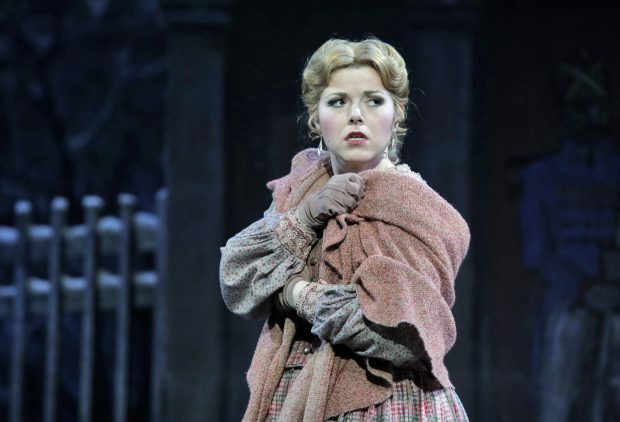 ​In recent years Jennifer has returned to Portland Opera for such roles as Tatyana in their brand new production of Eugene Onegin, under the direction of Kevin Newbury. She also appeared as Musetta in their production of La Boheme. 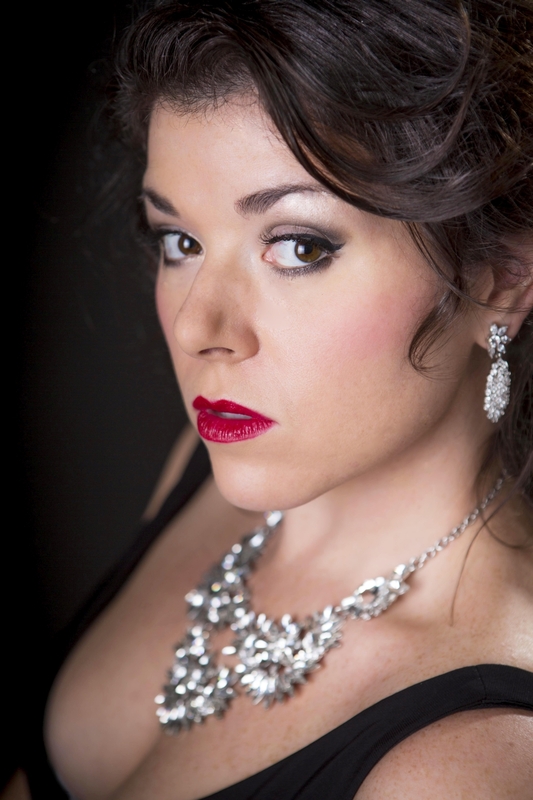 Jennifer returns to Portland this summer to sing the Chants d’Auvergne in the Oregon Music Festival.